© Gautam Daw. All rights reserved. 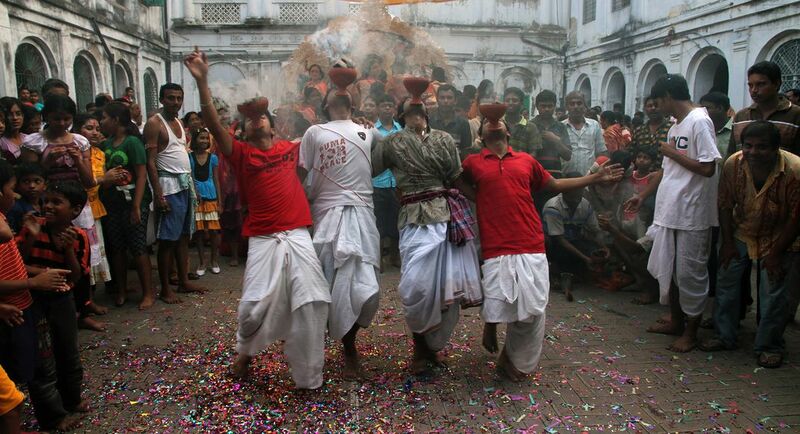 INCENSE POT DANCE - some young boys are dancing with incense pot in a festive day. Date Uploaded: April 17, 2011, 2:49 a.m.